Andrea Hissey is a well-known music educator, cellist and composer based in Sydney. A young sought-after musician, Andrea has developed her love for the cello as an experienced member of many ensembles and orchestras across Sydney. Her performance experience has included membership of such notable ensembles as the Sydney Youth Orchestra, as well as Sydney University and UNSW symphony orchestras. Andrea has successfully toured as a member of a chamber ensemble to Tonga for celebrations with the Tongan Royal Family and she takes great pride in her involvement in the orchestral pit for many amateur theatre productions. 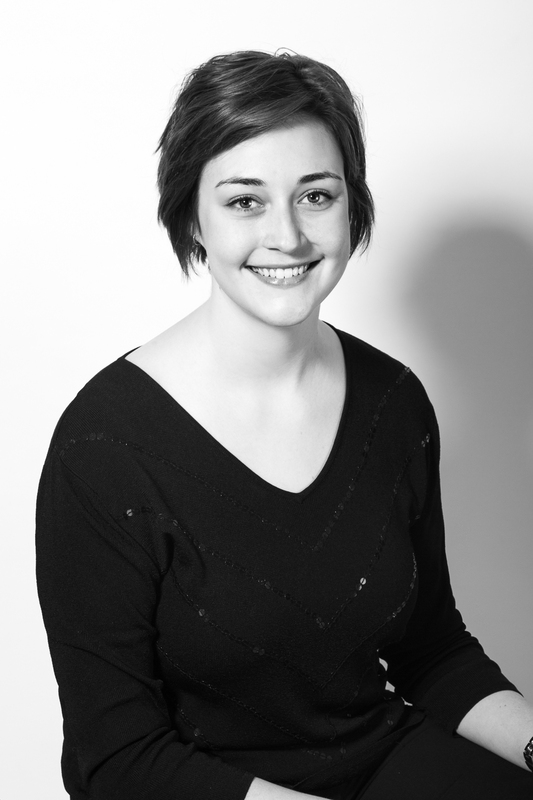 Andrea is a current member of a chamber ensemble and the well-known Balmain Symphonia. With a Masters degree in Education, Andrea is quickly gaining a reputation as not only a first-rate performance artist but also a successful teacher of high school music.